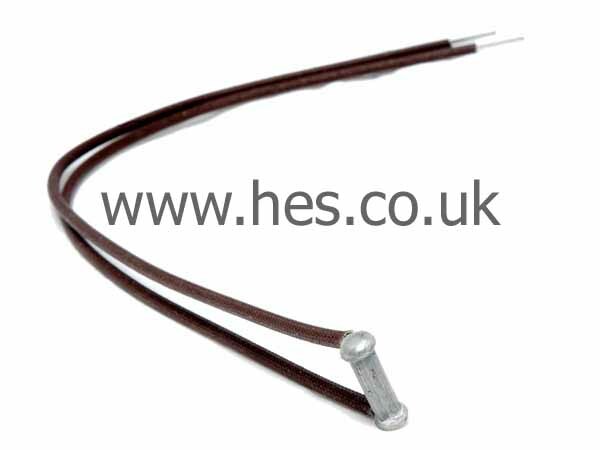 The Compact Boiler thermal link is a safety device which ensures that the boiler cannot overheat; the link melts at a fixed temperature disconnecting the electrical supply from the heating element. It is important to ensure that the connections are clean and tight or the link will fail. If you are experiencing thermal link failure it is advisable to have the boiler checked as it may be an indication of other faults.